Filapockets have been specifically designed to provide effcient and durable filing for a wide variety of documents, records, classwork, magazines and books. 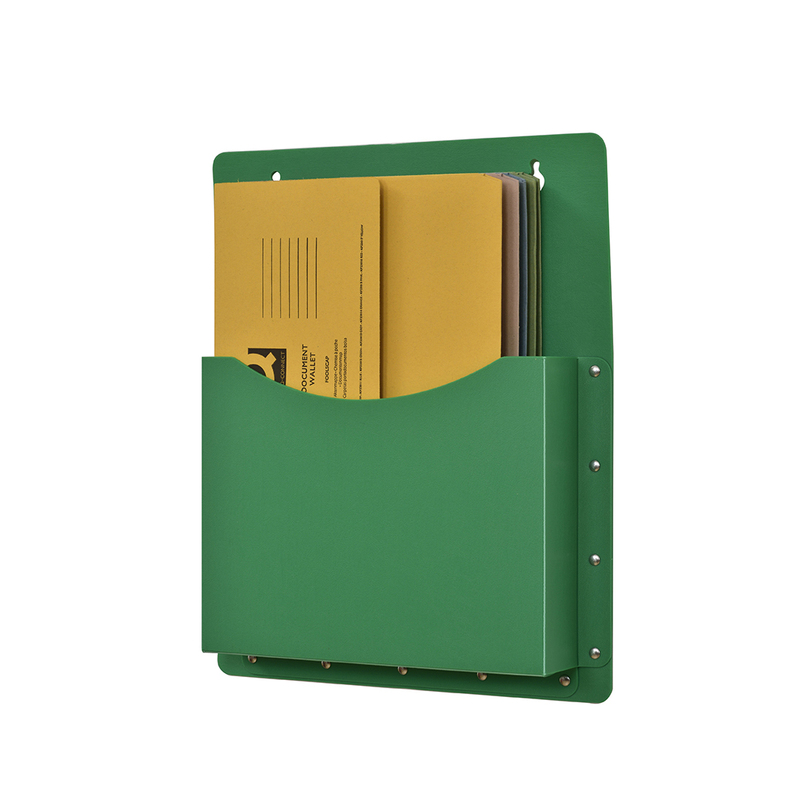 This green filing unit is designed specifically for class registers, but is large enough to hold foolscap size files. Ideal for hanging on a wall or door. Made from heavy duty polypropylene, robust and easily wiped clean. Pocket measures: W275 x D50mm. Overall size: H395 x W330 x D50mm.